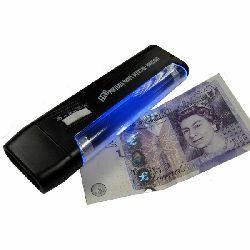 ...in just 3 years, the London and Merseyside Police Forces alone, have removed over £20 million pounds worth of counterfeit banknotes from circulation. 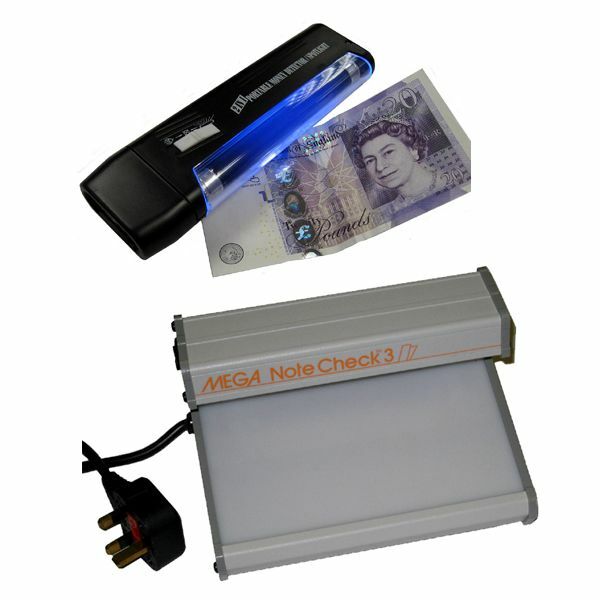 With the vast majority of forgeries being £20.00 notes, detecting just one or two dud notes will cover your investment in a banknote checker unit. It`s worth remembering however, that the few extra pounds that a "quality note checker" will cost you, will be money well spent. 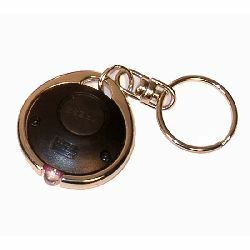 It will be much quicker and easier for you or your staff to use ...and will significantly increase the probability of spotting a dodgy note! 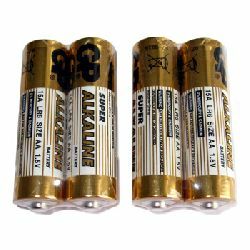 With a range of counter top or torch / lamp type units top choose from, there`s bound to be something to meet your specific needs.